This Article Was Live On: At 6:59:00 AM And Till Now Have. 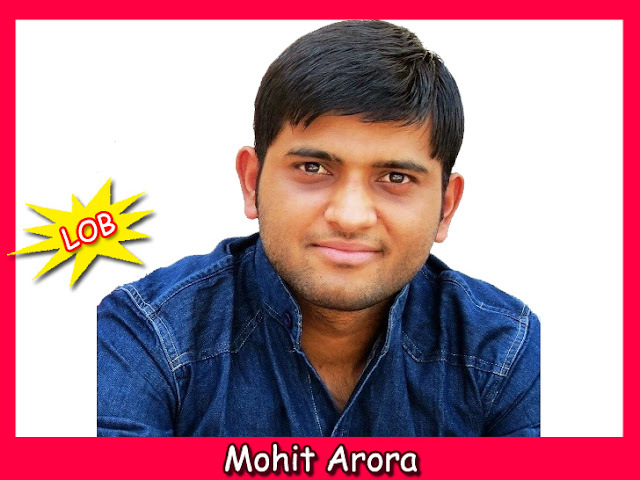 Mohit Arora from CatchUpdates blogs about SEO, Blogging Tips, Making Money Online, WordPress Tips & Tutorials, Technology, Misc Updates, Hot Deals & Coupons. I am a Software Engineer by profession and a blogger by passion. I have a degree in Computer Science from Punjab University. I started blogging in 2012 as a hobby. I am currently working in Infosys and continue to blog whenever I can. I love to write on SEO, WordPress & Blogging Tips. Get Our Latest Updates Directly Into Your Inbox...!!! Copyright 2013 List of Bloggers, All Right Reserved. A Project Of EXEIdeas International.